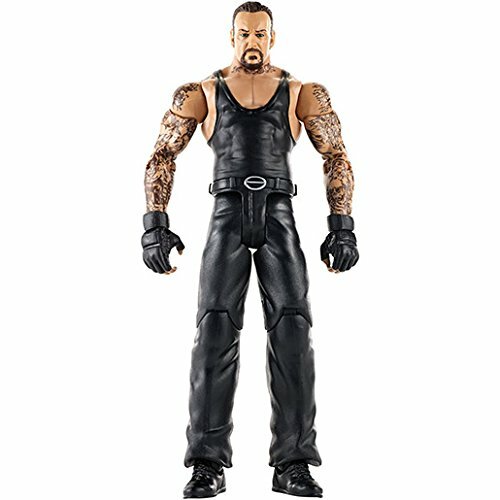 Style: Undertaker Bring home the action of the WWE! Recreate your favorite matches with anapproximately 6-inch figure in "Superstar scale." Pose him in a menacingstance, pair him with another figure to battle or create total mayhem byadding multiple figures (each sold separately). Features articulation, amazingaccuracy and authentic Superstar details. Let the WWE mayhem begin! Colors anddecorations may vary.